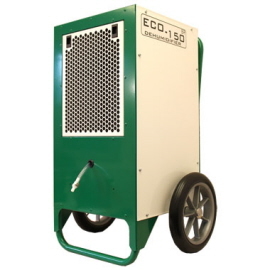 Whenever there's a need for fast, reliable and energy efficient drying EIPL Ebac Industrial and Commercial Dehumidifiers and Ebac Building Dryers manufactured in the UK are the answer for new building construction, renovation or alteration of existing buildings, or in special circumstances such as flooding. 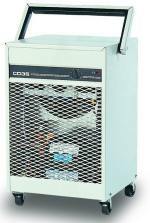 Static dehumidifiers to suit a wide-range of applications with many featuring a dual-voltage option and in-built condensate pumps. 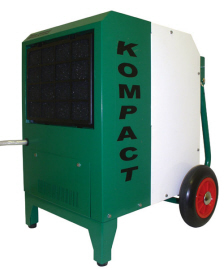 Rugged & reliable Building Dryers for use in building construction or in special circumstances such as flooding. With in-built condensate pump the WM range is useful in offices, restaurants, museums, computer rooms, garages, cellars, animal enclosures, salons etc. 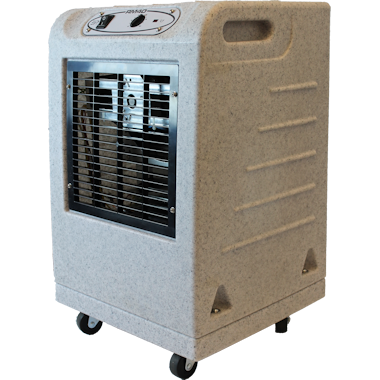 The very durable RM range is ideal for wherever there is a need for fast & efficient drying. Featuring optional condensate pumps, dual voltage and humidistat options. 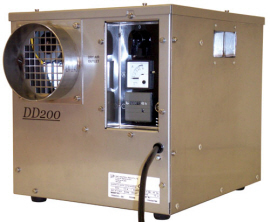 Desiccant dehumidifiers ideal for cooler climates or when a low dew-point, deep drying or low humidity are required. control. The new ECO range is a no-frills machines that requires connection to a drainage point or a bucket and a 13-amp wall socket. Available in 3 models. Large capacity dehumidifiers to suit the likes of sports halls, warehouses and factories. Ebac manufacture a large range of commercial & industrial ducted dehumidifiers allowing easy integration into ducted systems. Please contact us for more details. ShopFactory shopping cart software powers EIPL Ebac Dehumidifiers . All-in one eCommerce software and shopping cart.